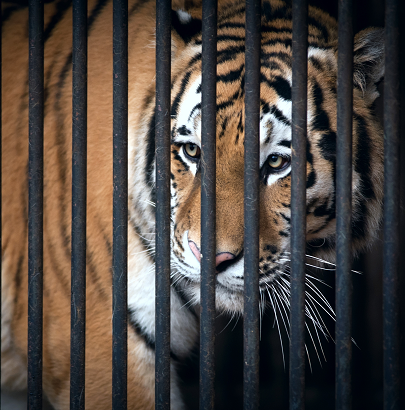 Within the past 100 years, the wild tiger population has decreased by about 97%. 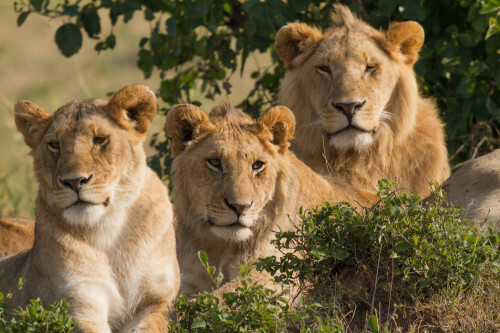 Only about 3,200 remain in the wild. In the 1960's-1970's, over 15,000 jaguars were killed each year for their beautiful coats. 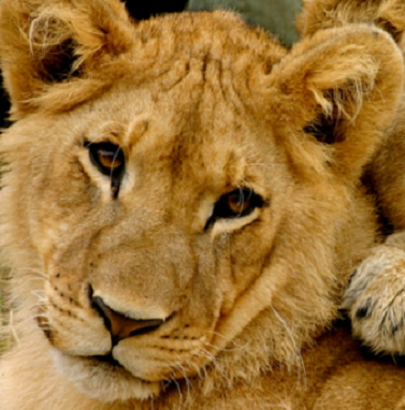 Almost two-thirds of all lions killed for sport in South Africa are shipped to the US as trophies. It is estimated there are only between 3,500 and 7,000 snow leopards left in the wild. 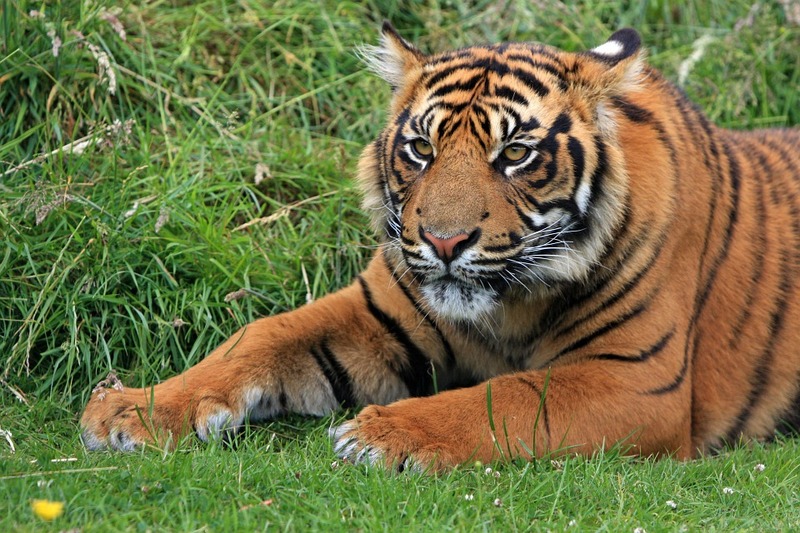 BCA is dedicated to supporting existing big cat rescue groups and conservation efforts. 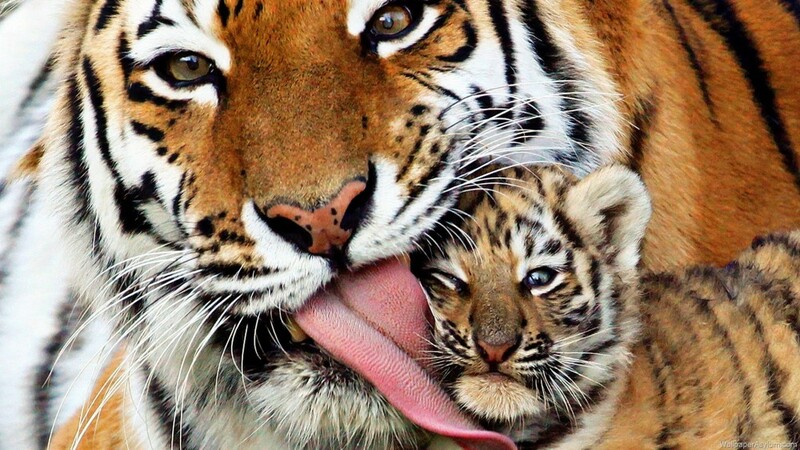 Habitat loss, human conflict, poaching and illegal trade are the major threats faced by big cats in the wild. Our heroes are the organizations that we idolize, for the great work they accomplish each day, for their dedication to the cause and for the inspiration they give to so many others. 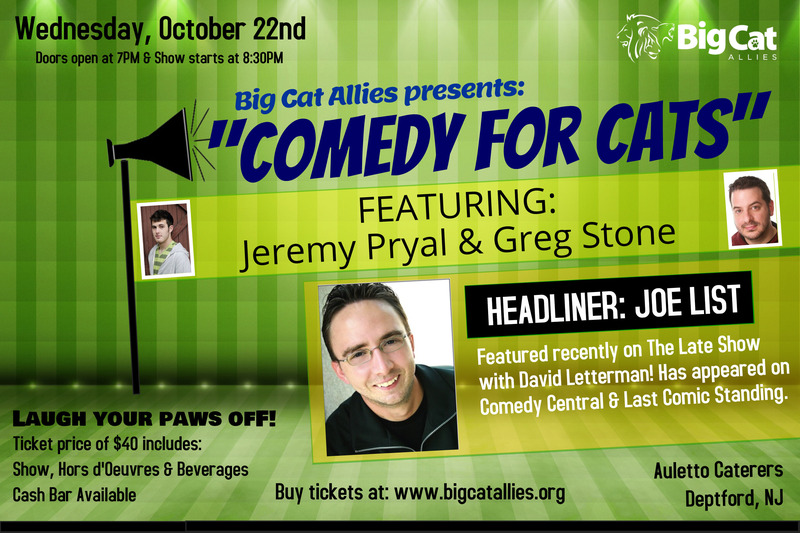 Comedy For Cats was a success, thanks to the many people that came out to support us!